Putin’s victory in next year’s presidential election is almost certain. Finding a new development model for Russia and fighting poverty are the real issues for the 2018-2024 term. And the strategy is yet to be defined. On December 6th in Nizhny Novgorod, Vladimir Vladimirovich Putin declared his intention to run in the next presidential election in March 2018. This would be his fourth six-year term as the head of the Russian Federation. His candidacy was almost certain. And his victory is more than likely. But the true stakes of the campaign, the issues on the political agenda and his new programme are still to be defined. At 62, after four presidential terms from 2000 to 2008 and from 2012 to 2018, with an interlude as prime minister from 2008 to 2012, the Russian president is both a natural candidate and an indisputable favorite. His victory next March is almost certain and a number factors will favour his candidacy. First, for years, Vladimir Putin has been enjoying high popularity rates. Even independent polls suggest his victory in the first round with more than 70 per cent of the vote. His party, United Russia, won 343 seats out of 450 in the September 2016 parliamentary elections. Second, His most vocal opponent, Alexei Navalny, is currently not allowed to run and Putin enjoys a significant political, media and economic support. Third, Putin’s international position has strengthened in the recent years, something Russian electorate appreciates. Despite the sanctions following the annexation of Crimea, the controversies over the Russian operation in Syria as well as Russian propaganda efforts abroad, the now-candidate president has managed to promote Russian interest in Europe, the Middle East, Asia and the Arctic. Since victory is at hand, the dramaturgy of the announcement is more instructive than the electoral forecasts. The place was chosen very carefully: Nizhny Novgorod (Gorky during the USSR) is the capital city of the Volga district, in the heart of European Russia. 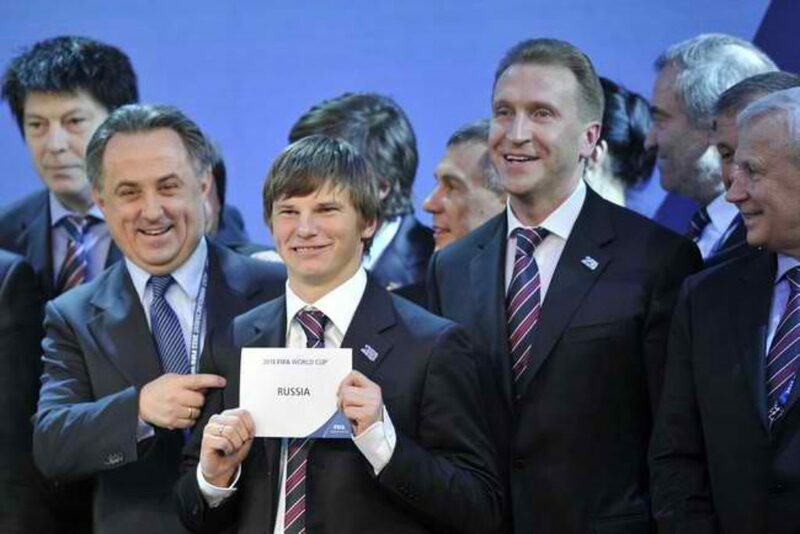 The location emphasises the will to connect with the people rather than the elite of Moscow (where he governs), Sochi (where he often resides) and St. Petersburg (where he comes from). The ceremony was a continuation of the annual TV show where the president answers – live and for hours – questions from ordinary citizens. Moreover, Nizhny Novgorod is a crucial location for the Russian military-industrial complex. The town and the region were prohibited for foreigners during the Soviet era. Nowadays, it hosts the factories of the aircraft manufacturer MiG, world famous for its fighter jets. The place is thus highly symbolic at a time when the 2009 plan to modernise the armed forces is gaining momentum. The audience of the declaration speech is of great importance too: the workers of the automobile group GAZ – the producer of the famous Soviet Volga, personify the Russian mechanical industry and the will to reindustrialise the country. Finally, the announcement took place in the region also branded the “Russian Silicon Valley” thanks to its software companies. The essential issue with the presidential campaign will not be the results, which are clear, but the level of abstention. Several elements can demobilise the electorate. The campaign will be brief: the first round is scheduled for March 18th 2018. The New Year and Christmas holidays will shrink the space for the debate, as the Orthodox Christmas will take place on January 7th. This will limit the risk of protests similar to the anti-corruption rallies organised last spring by Navalny. However, such locked elections are by no means attractive to voters. This was the case in 2016: the legislative elections were organised in September, at the end of the summer, which increased the abstention rate to over 50 per cent. This is one of the mistakes the presidential administration wishes to avoid. For Vladimir Putin, the real challenge will not be to defeat his opponents but to secure a high participation rate. The second challenge (intertwined with the first) will be the space left to competition. The challengers of Vladimir Putin are in no position to compete with him. The “eternal candidates” are likely to gather less than ten per cent of the vote: Vladimir Zhirinovsky from the Liberal Democratic Party and the Communist Gennady Zyuganov are parts of the system. Only the young and telegenic Ksenia Sobchak adds some glam and freshness to the race. If the invalidation of Navalny’s application is confirmed, the political offer may be unattractive. The risk is again a correlative increase of abstention rates. The third challenge will be the level of fraud. The question is whether the presidential candidate will be able to fight the excessive zeal of his supporters anxious to avoid the level of abstention from 2016. Indeed, governors, especially in peripheral regions, may be tempted to use the “administrative resource” to demonstrate their dedication. Here, again, the challenge is to mobilise support without raising suspicions of massive irregularities. Putin IV: What’s the plan? One thing is certain: foreign policy successes are no longer enough. Russia’s position in the international arena is secure and the Crimean cause no longer motivates Russian public opinion. 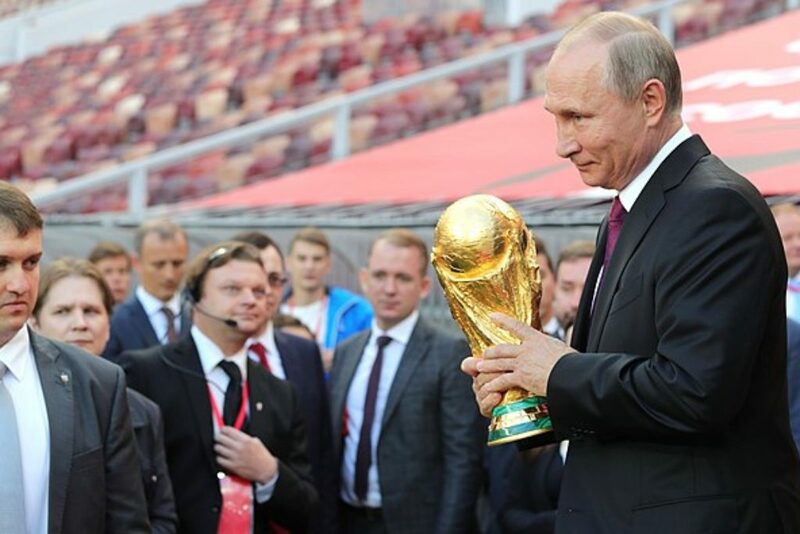 The next term will continue to focus on the fight against Islamist terrorism in the Middle East but also in Russia, as the country fears the return of several thousands jihadists from the North Caucasus during the 2018 World Cup. Moreover, president Putin will try to lift European and US sanctions against Russia. But most of the fourth term will be focused on domestic politics. The prosperity of the 2000s due to high oil prices cannot overshadow the economic reality: Russia needs a model of economic and human development. The chronic dependence on hydrocarbon exports, the 2014-2016 recession, the poverty rate rising to 14 per cent, the flight of capital, and the rampant corruption, as well as the strengths and weaknesses of the Russian economy are well known. Finding a new development model for Russia and fighting poverty are the real issues for the 2018-2024 term. And the strategy is yet to be defined. Cyrille Bret is an associate professor at the National Institute of Political Science. He teaches geopolitics of Europe and the post-Soviet space.